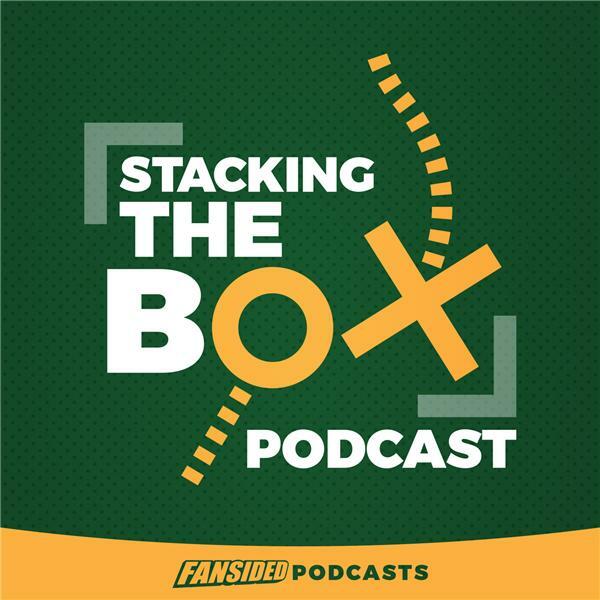 Matt Verderame and Josh Hill break down one of the wildest games we've seen in some time, and what the Minnesota Vikigns might do form hre. Plus, who made the best hire over the holiday weekend with their new head coach, and which teams left them scratching their heads? Finally, who is going to get to Super Bowl LII, and is there any chance taht Blake Bortles beats Tom Brady in the AFC Championship Game?